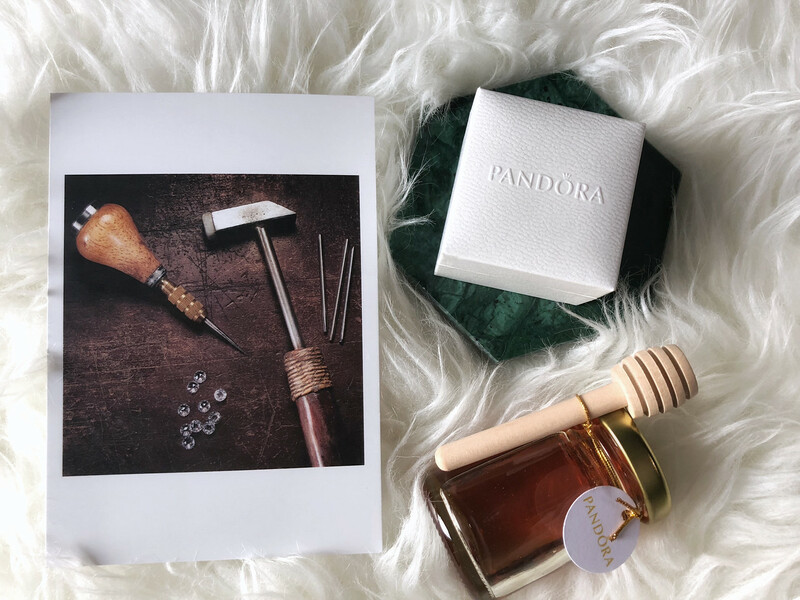 I’ve always known that PANDORA is a pretty popular jewellery brand but I didn’t know exactly how popular they were until I posted IG stories when I was at the PANDORA Shine launch event. 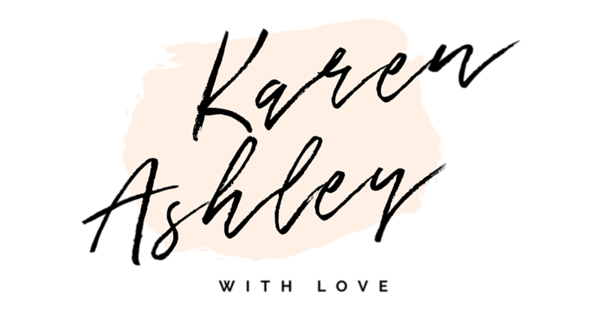 There was an overwhelming response with excitements and enquires about their new collection! 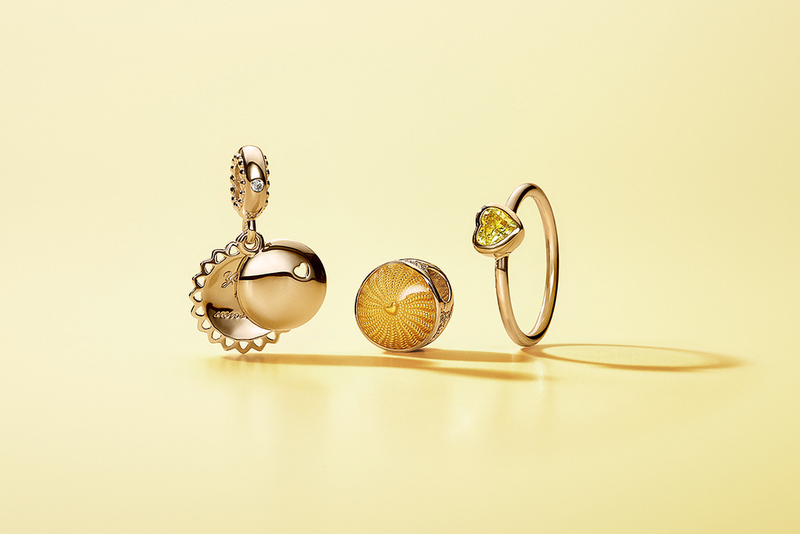 PANDORA Shine is PANDORA new 18k gold-plated sterling silver collection that premieres with the Rays of Sunshine and Bee Mine jewellery series, as well as iconic PANDORA Signature designs. 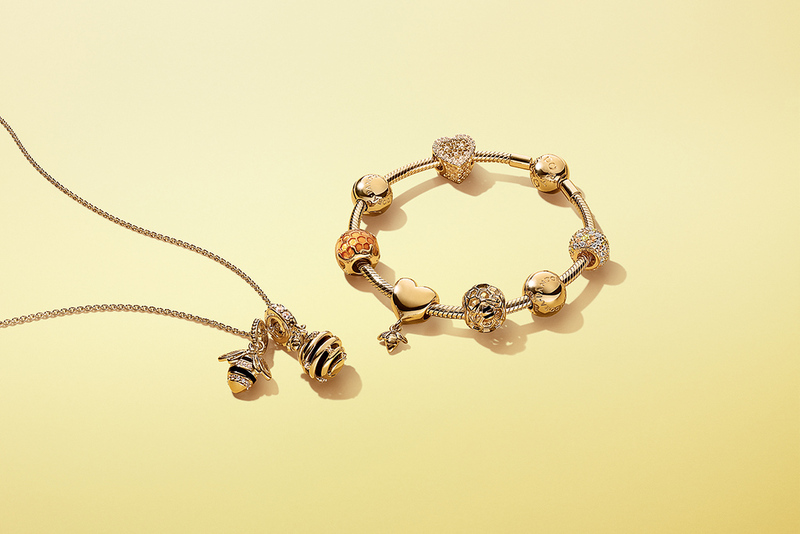 The Bee Mine series also includes the limited edition PANDORA Honeybee choker, bracelet and ring. 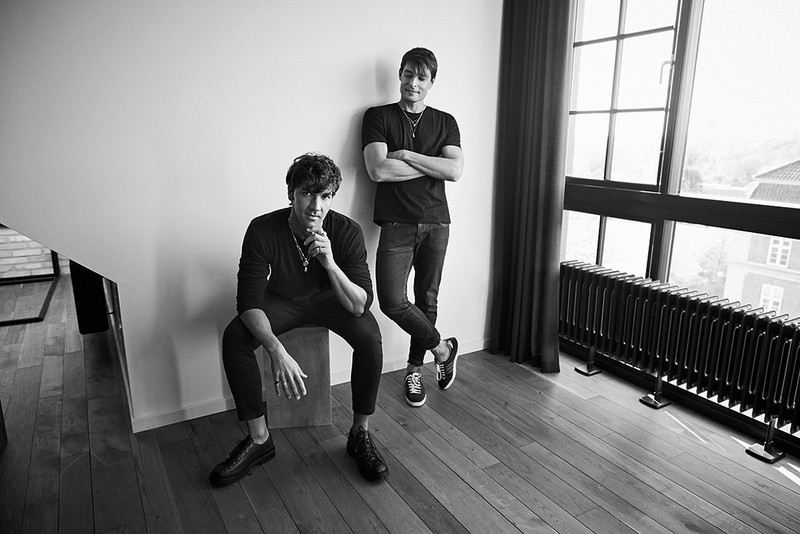 PANDORA’s new Creative Director duo Francesco Terzo and A. Filippo Ficarelli draw their inspiration from nature and pandora signature designs. 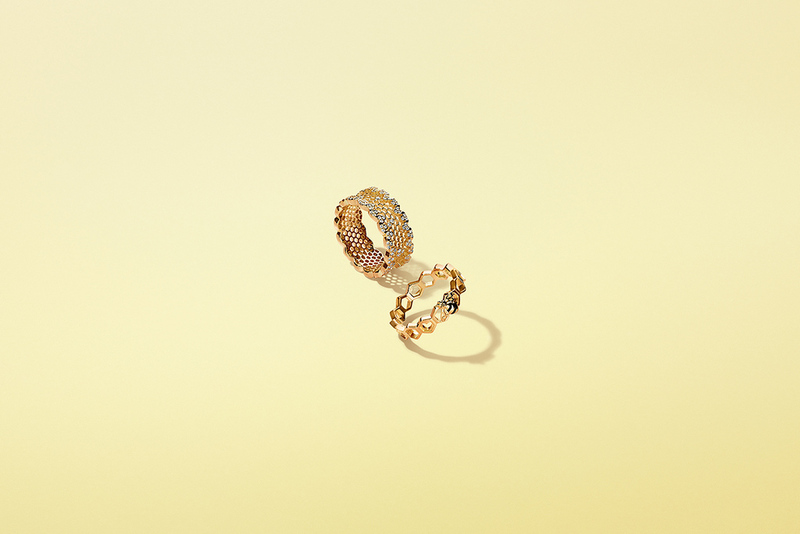 The duo believes in leading PANDORA to a fresh new design direction with inspiration from PANDORA’s identity and the multi-faceted nature of women. Francesco and Filippo’s illustrious career as designers includes being part of Milanese design consultancy, GB Studio, where they jointly led a team of designers to work with brands such as Dior and Ralph Lauren. It was also during their time at GB Studio when they first started consulting for PANDORA and thereafter joined PANDORA officially as their Creative Directors. 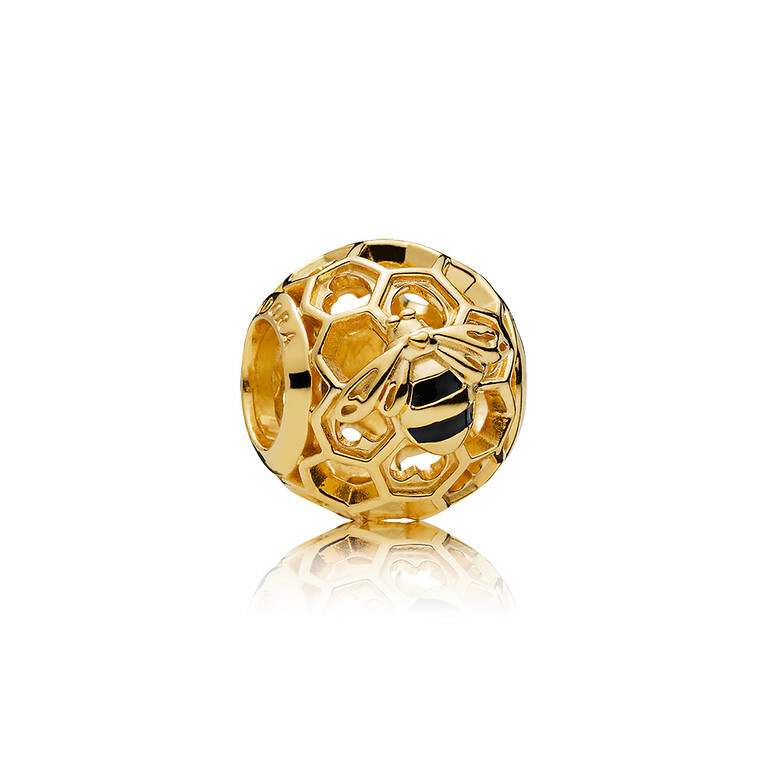 Personally, I think it’s high time that PANDORA did gold pieces! 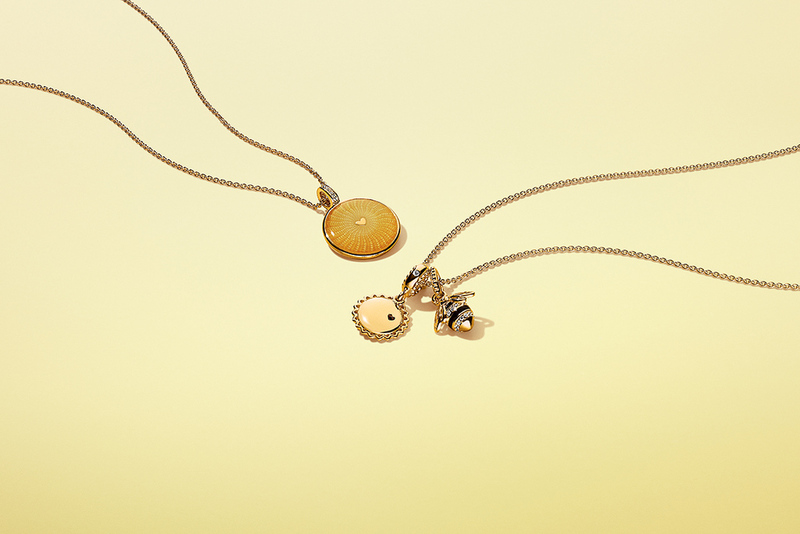 I love their interpretation of sun rays and bees on the Shine Collection. 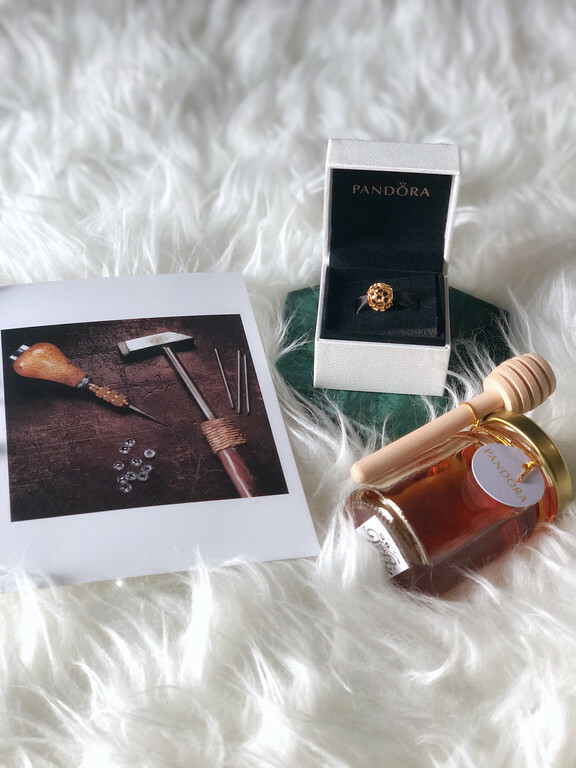 It’s hard to resist collecting PANDORA designs and I’ve started with my first 18K gold-plated charm from the Bee Mine jewellery series. 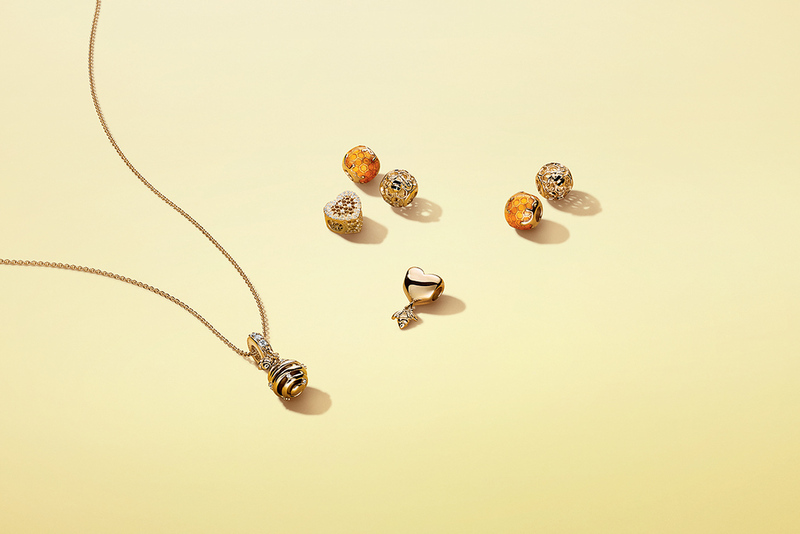 PANDORA Shine is part of the PANDORA Spring 2018 Collection which comprises of three delicately beautiful series – Nature of PANDORA, Promise of Spring, and Enchanted Nature – each symbolising a fascinating and exquisite aspect of nature. 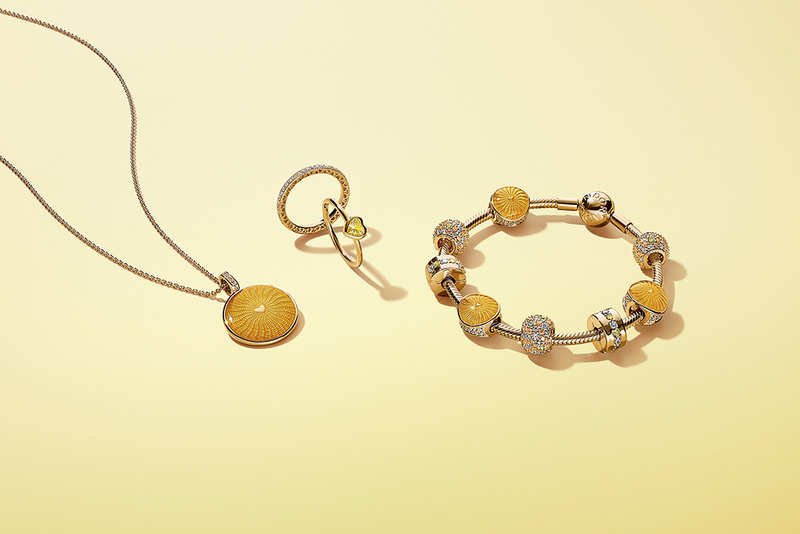 All the pieces are now available at PANDORA stores and their online store; prices start at $39.